With an upbeat sound, and a great voice, it's an easy album to fall into. 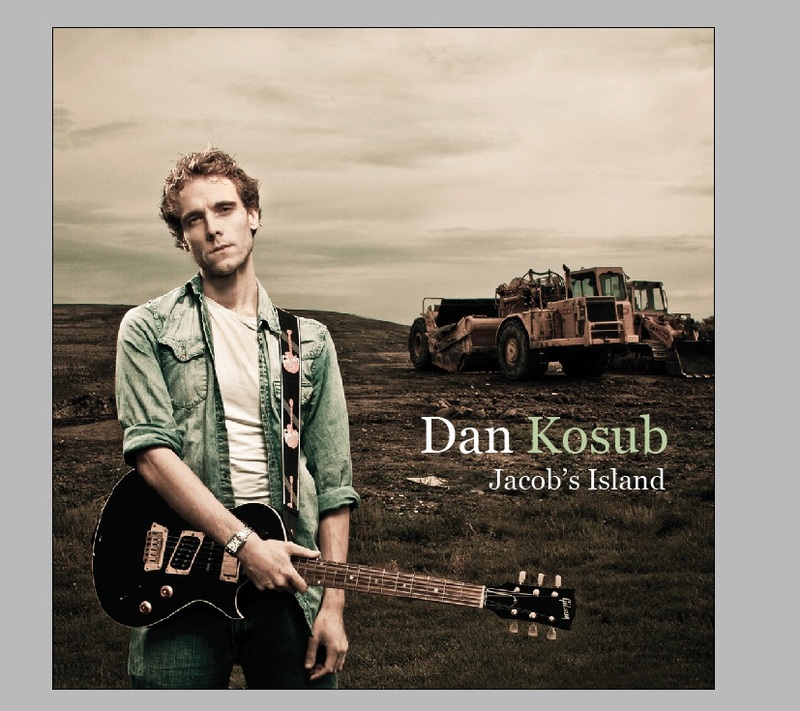 Kosub sounds like he's been releasing albums for years. "House Arrest" and "Til I'm there" are my two favourites. I love the instruments in "House Arrest", and "Til I'm there" is a killer song to start the album off with, Kosub's singing pulling you in immediately. This talented singer/songwriter has tour dates lined up in Ontario to support this latest release. He also has plans of hitting the road hard this summer, making his way out here to Victoria and then heading back. Bringing Jacob's Island with him, gives us all the chance to visit and take in the sights and sounds.